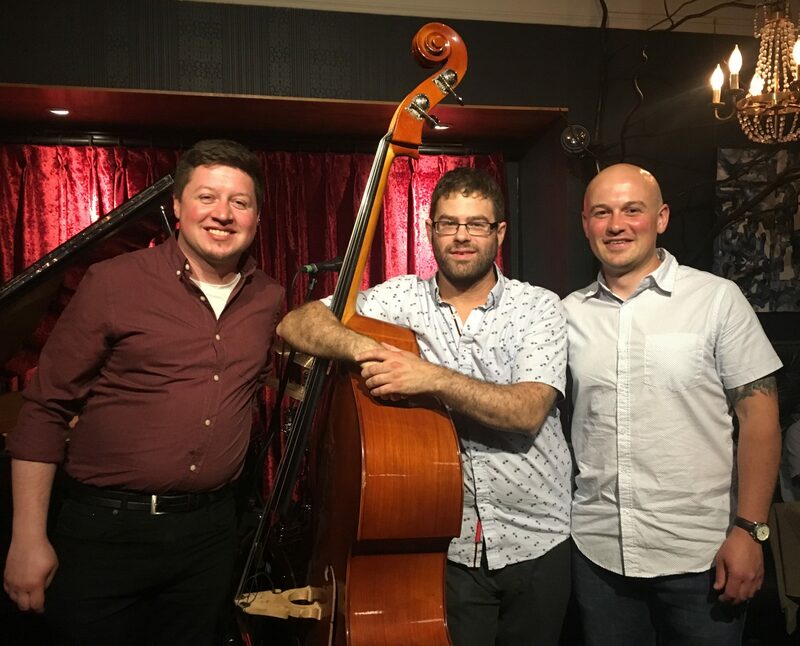 TMJ Trio consists of Tyler Wagler on double bass, Mike Rajna on drums and Josh Smiley on piano. 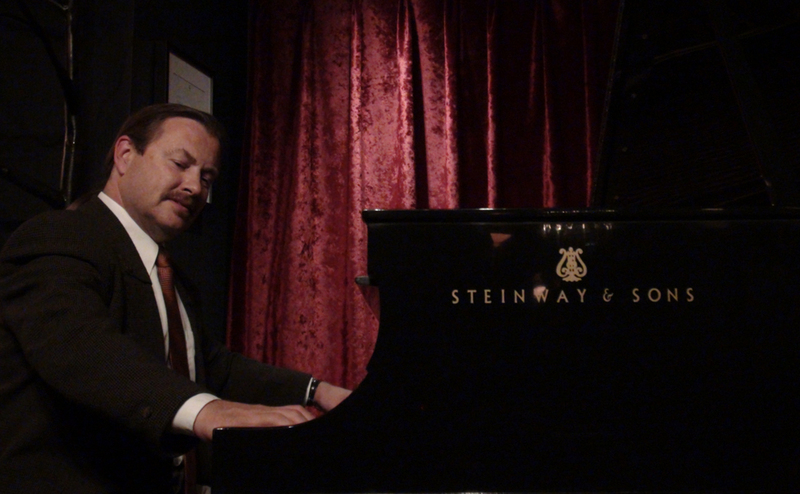 A swinging jazz piano trio playing classic standards from the Great American Songbook. For over a decade Tyler Wagler has been an in demand sideman in Canadian folk, roots, reggae and rock music. He has been busyplaying guitar and bass with artists such as The Human Rights, David Sereda, Alysha Brilla and many more. 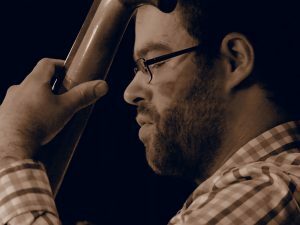 He relocated to Guelph nine yearsago from Toronto where he studied electric and double bass, earning adiploma in jazz performance from Humber College and a Bachelor of Music degree from Thompson Rivers University. Since moving to Guelph he has been busy playing with prominent locals such as Joni NehRita and Tannis Slimmon, as well as releasing a full length album with modern jazz trio Hammerton/Wagler/O’Neill. 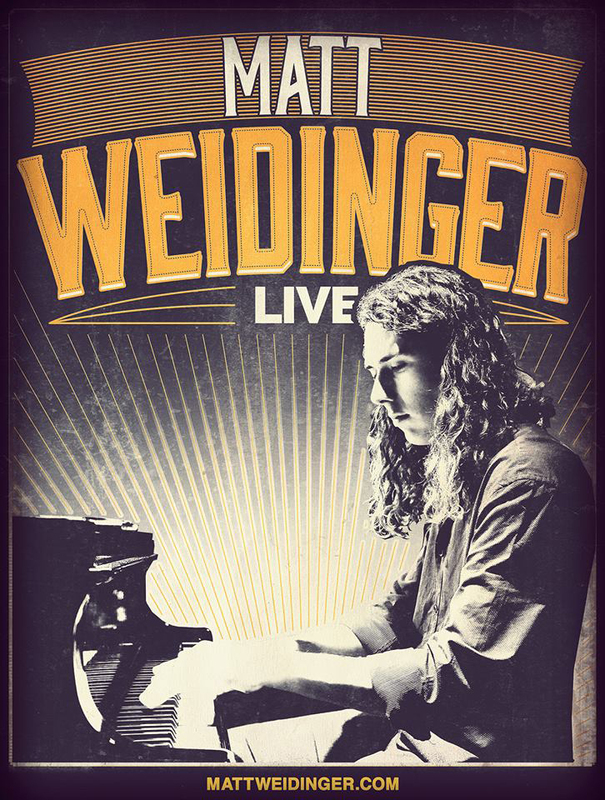 As a solo singer/songwriter he has released two EPs under his own name. Born and raised in Waterloo, Mike Rajna was very musically active in high school, playing in a number of bands and school directed musicals. From there, he went on to complete an Applied Music Diploma from Mohawk College, where he studied with Kevin Dempsey and Anthony Michelli. While at Mohawk, he also became a member of the Hamilton All-Star Jazz Band led by Dr. Russ Wiel, and was lucky to be a part of a three week European Tour that included shows at the Montreaux and Vienne Festivals. After his time at Mohawk, Mike continued his music education with advanced standing at the University of Toronto where he studied with Terry Clarke (C.M. ), and played with Dave Young (C.M. ), Terry Promane, Pat Collins, David Restivo, Jim Vivian and Kevin Turcotte. Mike has returned to living in Waterloo and is an active performer with a variety of different groups. Originally from Hamilton, Ontario, Josh Smiley completed his studies at Mohawk College, studying with Adrean Farrugia. 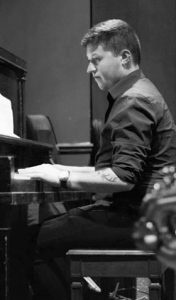 Graduating from Mohawk with Honours, he received numerous scholarships including the Richard Newell Memorial Scholarship and the Antony Roberts Music Excellence Award. 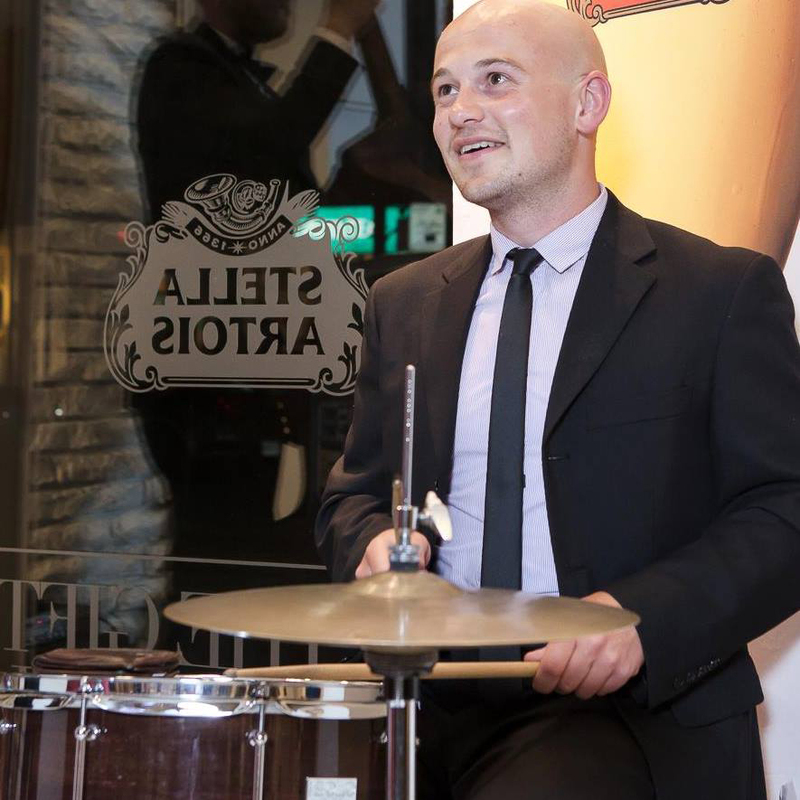 After Mohawk College he continued his studies at the University of Toronto, where he learned from Canadian Jazz Greats such as Dave Young, David Restivo, Mike Murley, Chase Sanborn, and Gordon Foote. Still living in Toronto, Josh is a busy performer as a sideman playing in many large and small ensembles in and around the city.